'Takes a genuinely original high concept and turns it into a sub-90-minute feature that's really bloody good'. There are all sorts of reasons to admire Alice Lowe's directorial debut Prevenge. There's the fact that Lowe is on both writing and leading lady duties alongside directing, doing at least two of these whilst also being heavily pregnant. There's also the fact that the vast majority of Prevenge was filmed in Cardiff in under two weeks on a relative shoestring. But, perhaps most importantly, it's a film which takes a genuinely original high concept and turns it into a sub-90-minute feature that's really bloody good. 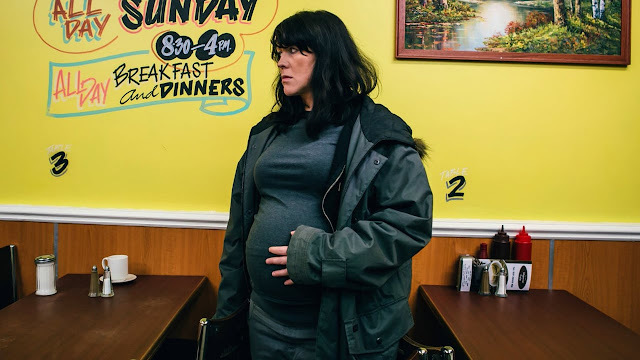 That high concept - expectant mother Ruth (Lowe) goes on a killing spree seemingly under the orders of her unborn child - is undoubtedly Prevenge's hook, something which Lowe never forgets and plays to her advantage throughout. 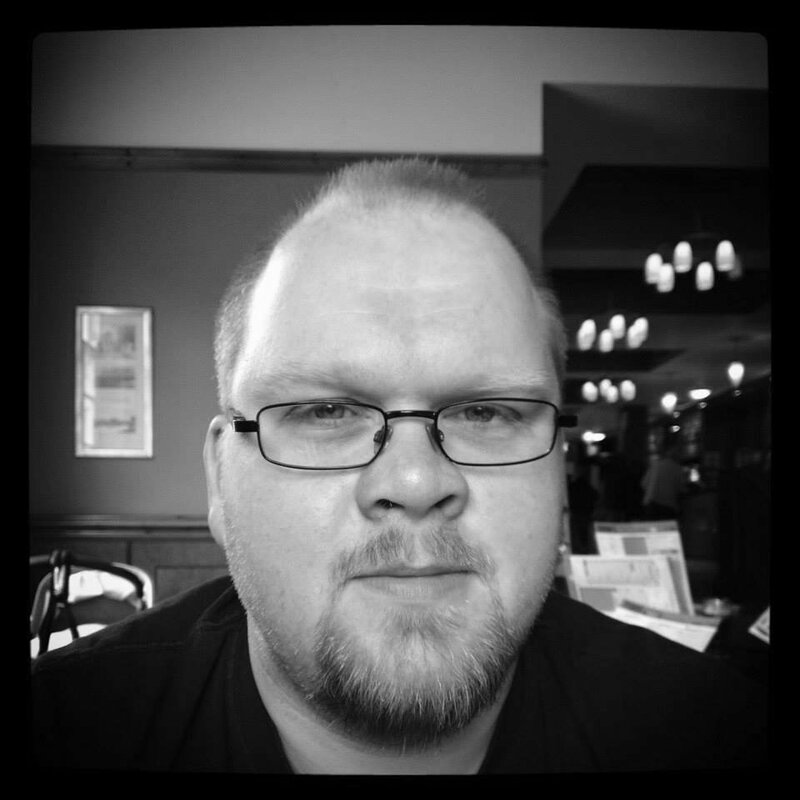 Her work with Ben Wheatley in particular has clearly influenced Lowe's approach to making her own film: both the tone and subject matter are somewhat similar to those of Wheatley's jet black comedy Sightseers, which Lowe both co-wrote and starred in. Whilst Prevenge regularly has a dark sense of humour, however, it feels first and foremost like a cult slasher flick. Lowe regularly infuses her film with the spirit of old school horror, with the unnerving soundtrack from electronic duo Toydrum adding to the sense of low-budget retro splatter even though the film's moments of bloody violence are in fact isolated and relatively understated. The relentless focus on Ruth's point of view and state of mind works well, with Lowe skilfully keeping the audience guessing just how much of what we're witnessing is all in Ruth's head until the very end through both her direction and performance. Whilst the full story is unfolded with patience, where Prevenge perhaps falls down most often is in its narrative structure. Ruth's path from one murder to the next too often feels disconnectedly episodic, with some of her victims given little opportunity to become anything more than caricatures. Lowe seemingly does this to retain a sense of ambiguity as to how and why Ruth has chosen her victims, and indeed whether we should sympathise with them or not, but as more about Ruth's own circumstances is revealed throughout the film it's hard not to crave a more fleshed out target for her to hunt down. Tom (Kayvan Novak) is the closest Lowe gets to this, although the development he receives still feels only partially successful. Prevenge was released on UK Blu-ray and DVD on Monday 5th June 2017.